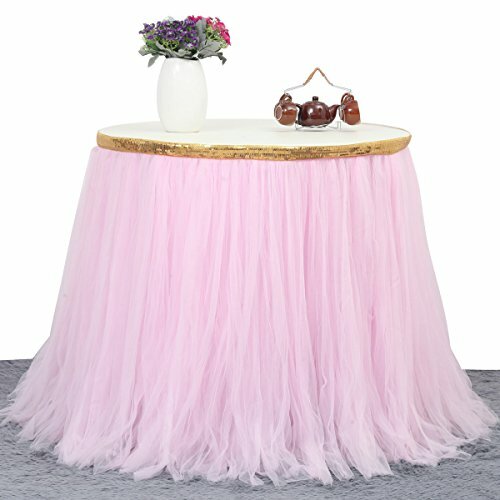 HBB beautiful handmade tutu table skirt will make your party decoration a showpiece that is unforgettable, fun yet classic and elegant! 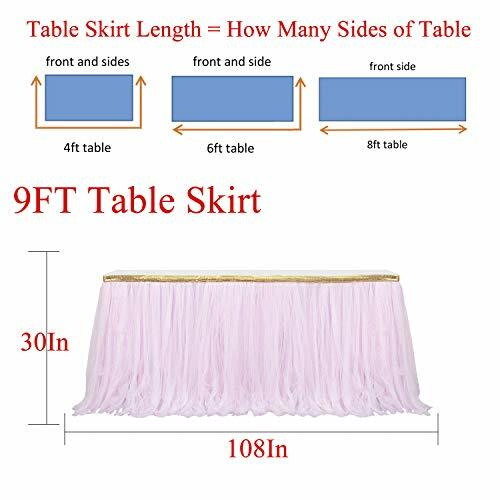 Please note size about each piece of table skirt , which covers standard table height in the U.S.
*CREATIVE & EYE CATCHING TO MAKE YOUR EVENT SPECIAL - our table skit combines pretty theme colors with fluffy tutu, which is every kid's favorite and love. You can put lights behind the table skirt or run through it to make it even more MAGIC! 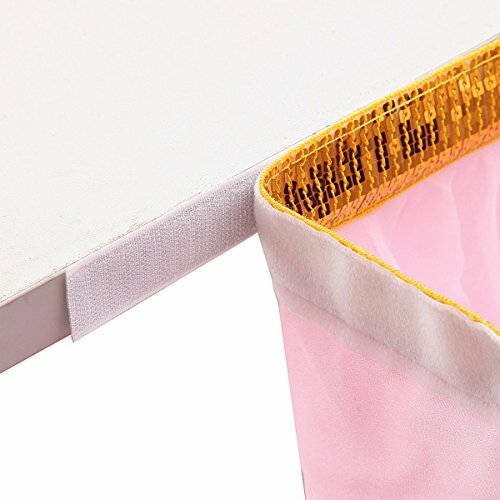 *EASY SET UP - included hook&loop(sewn on the table skirt) makes it easy for you to attach the table skirt to any surface. Simply spray a little water and pat with your hands, then you will get that fluffy and full effect! 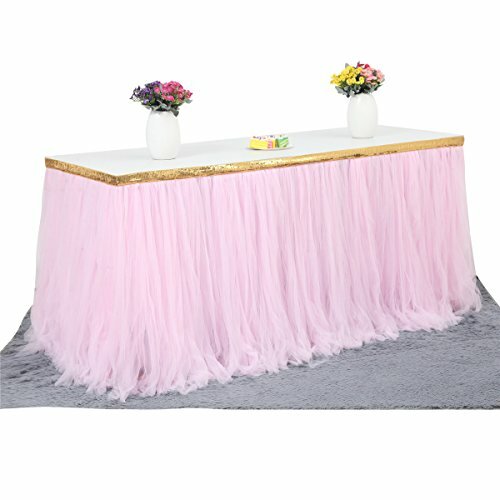 *VERSATILE IN MANY APPLICATION - this tutu table skirt can be used for princess party decoration, baby shower, girl's birthday party, wedding, holiday deco, room decoration, or even fun to wear and play around with! 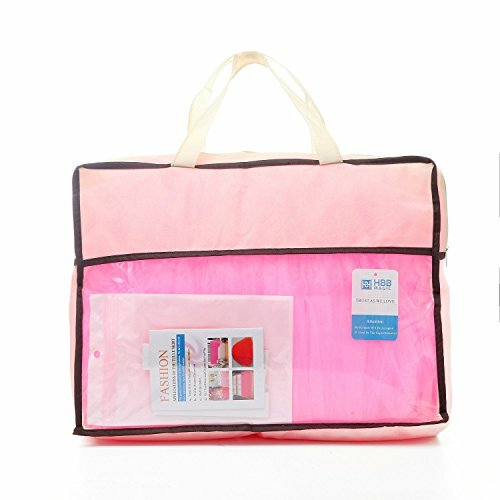 Buy Now and receive HBB Global 100% Money-Back Guarantee! 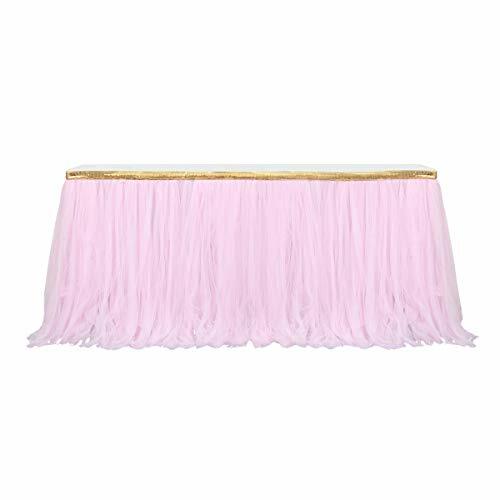 We are so certain that this table skirt will bring life to your next occasion that we offer a 90 day no-questions-asked refund policy. HBB Global is an U.S seller who takes great pride in exceptional customer service! Please check our 100% positive ratings! Buy from us with ease, confidence and no hassle return! !